LIMA — The Lima Police Department is investigating a shooting that took place early Saturday morning. 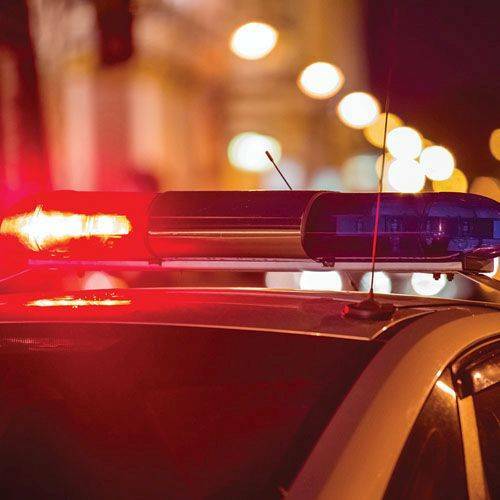 According to a news release posted on the Lima Police Department’s Facebook page, at approximately 1:09 a.m., officers were dispatched to the 400 block of West McKibben Street in reference to a report of shots fired. The officers who responded located a vehicle fleeing the area and proceeded to pull the car over. Officers discovered two of the vehicle occupants had gunshot wounds, so they followed the vehicle to Mercy Health-St. Rita’s, where they were treated for reportedly non-life threatening injuries. The two victims were identified as 19-year-old Ruth-Ahlyha Curtis and 19-year-old Domonique Freeman. Officers discovered there were approximately 15 to 30 people attending a gathering at 438 W. McKibben St. when the shooting occurred. The suspect or suspects fired multiple rounds into the residence, striking Curtis and Freeman. Officers also located a third victim at the residence. A 15-year-old male was discovered to have been injured by the gunfire, but he was not injured to the point of requiring medical treatment. Anyone with information about this incident is asked to contact Detective Harrod at 419-221-5296.